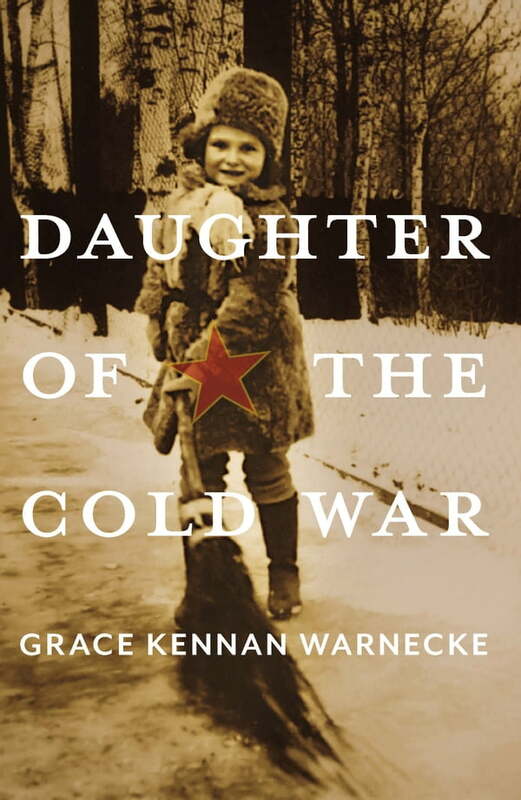 Grace Kennan Warnecke's memoir is about a life lived on the edge of history. Daughter of one of the most influential diplomats of the twentieth century, wife of the scion of a newspaper dynasty and mother of the youngest owner of a major league baseball team, Grace eventually found her way out from under the shadows of others to forge a dynamic career of her own. ***Daughter of the Cold War***is a tale of all these adventures and so much more. This compelling and evocative memoir allows readers to follow Grace's amazing path through life – a whirlwind journey of survival, risk, and self-discovery through a kaleidoscope of many countries, historic events, and fascinating people.